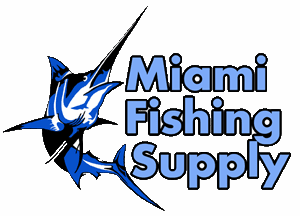 Aqualuma FF12B LED Surface Mount Underwater Miami Fishing Supply, complete selection of offshore fishing tackle, marine electronics and boat supplies. 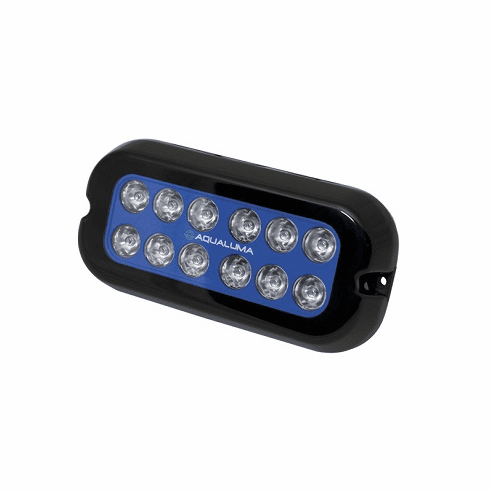 Following the success of the FF9 Aqualuma introduces the FF12 a newly designed extremely high output surface mount underwater light that caters for larger boats where a thru-hull fitting is not possible. The FF12 is a fully self contained fitting with a simple 2 wire installation.